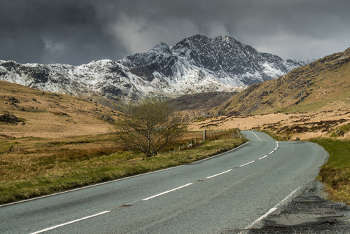 The Welsh Government wrote to the 22 unitary authorities on 28 February offering them a one-off discretionary grant to support their ‘road refurbishment programmes’. The funding had to be used in 2017-18, either for additional works or to displace internal funding to 2018-19. Councils had to return an acceptance form by 12 March before receiving their share of the funding. Tim Peppin, director of regeneration and sustainable development at the Welsh LGA, said: ‘We’re certainly pleased, and welcome the allocation. Mr Peppin said that if fuel duty were increased by 2p per litre to fund highways maintenance, as proposed by the LGA, Wales would receive a consequential allocation from the UK Government under the Barnett funding formula for the devolved nations. The Welsh Government spokesman said fuel duty was not devolved and he was therefore unable to comment on whether such additional funding would be allocated to local highways maintenance in Wales.